And health-conscious McMinnville families choose McKinley Chiropractic. Thanks for visiting! “Pain is not the real problem. It is a warning sign of an underlying condition,” says Dr. McKinley. As Warren County’s only Certified Chiropractic Sports Physician, Dr. McKinley has the expertise to identify the true cause of your worst injury pain, so he can treat the real problem, and keep the pain from returning. Please explore our information-rich chiropractic site so you fully understand what chiropractic is, what chiropractors do and what you can expect in our office. When you’re ready, call a chiropractor who cares. Find out why so many of your neighbors already have. 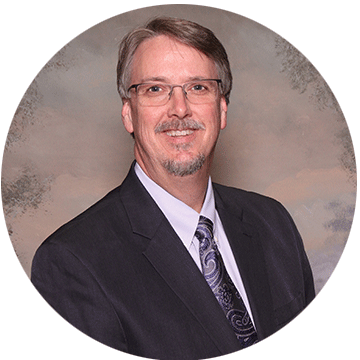 Our chiropractor McMinnville Dr. McKinley would love to meet you and answer your questions. Contact us today.